Brand: CK Products 43-1794 Units: 4 oz. 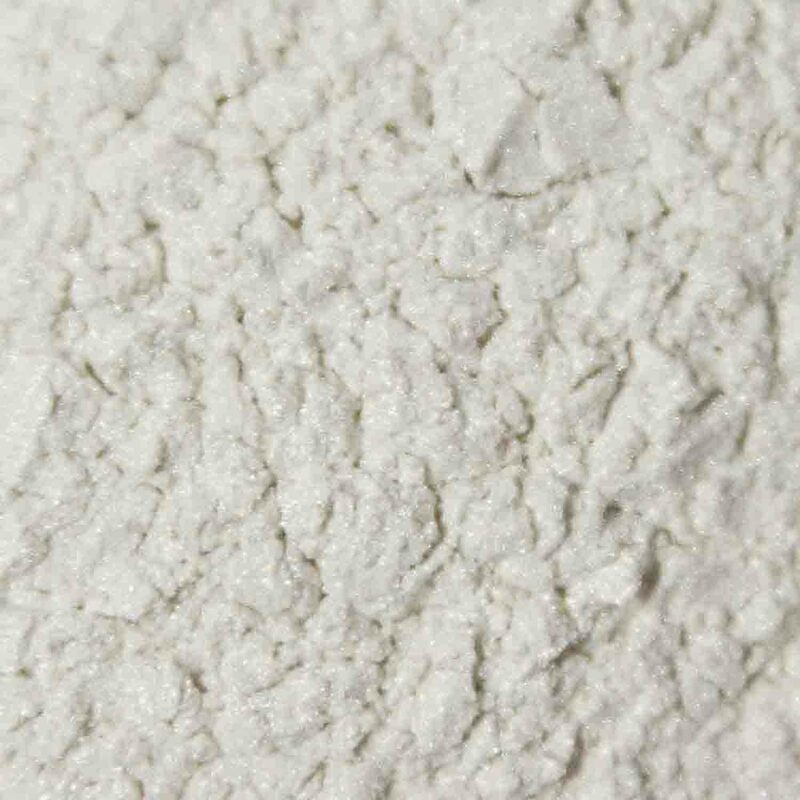 jar Developed for the cake decorating industry, this dust contains only ingredients that are NON-TOXIC however, it is not a food product and should not be considered as such. Intended for use in the dry form, the powder may also be mixed with oil-based flavorings or alcohol for painting and highlighting. Although the color picture shown is as close as possible to color achieved with this dust, there may be a slight difference as computer monitors may vary.